We, the family Kramer from Urk, warmly welcome you in our Bed & Breakfast. 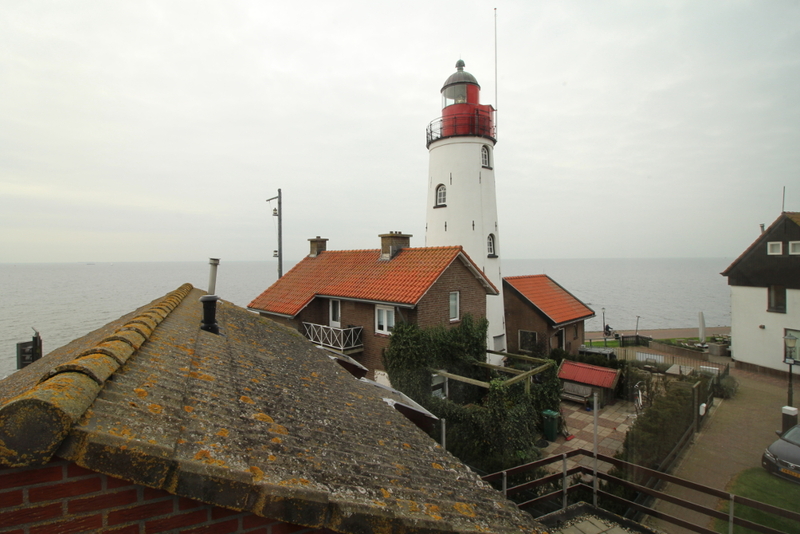 Families from Urk are not only characterized by their Calvinistic background, fishing history and love for their village, but also by their hospitality. We would like you to experience from all these personal characteristics, but especially the hospitality. The house of the Bed & Breakfast is located at a beautiful place, at the shore of the IJsselmeer, where there is always something happening and lots to see. We think that good things should no by kept for yourself, but should be shared. Therefore, we invite you in Bed & Breakfast Morgenster to enjoy the village we are so proud of.